When a black Angus cow has a white face, she’s called a black baldy. And sometimes, her calves are baldies, too! 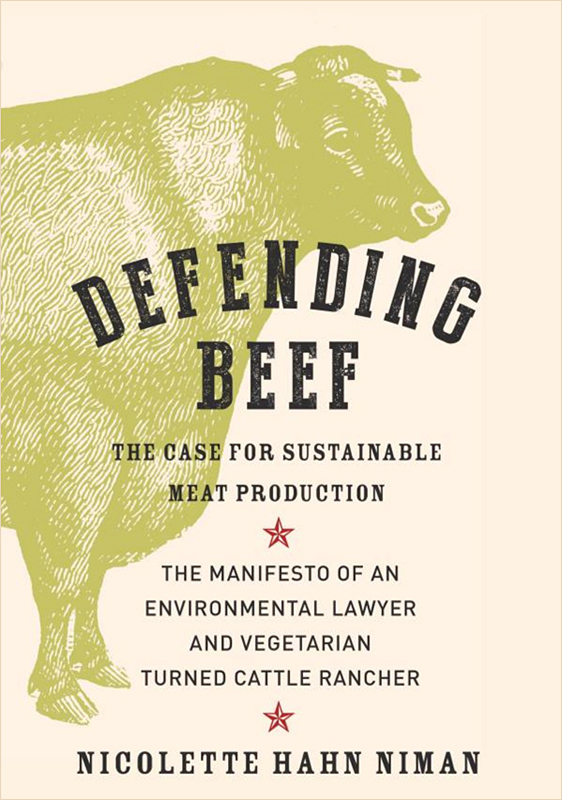 An important book: DEFENDING BEEF, written by vegetarian and environmental lawyer Nicolette Hahn Niman. This book is not a rah rah eat more meat echo chamber. 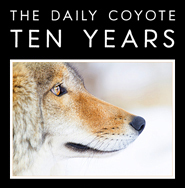 It is a dense but easy-to-read powerhouse of a book filled with science and history, biology and ecology, and a smattering of politics to top it off. The section on soil is pure poetry… I mean it! If you’re vegetarian or vegan and care about the environment, you should read this book. If you eat meat and care about the effects of your choices, you should read this book. Basically, anyone who eats food should read this book. Find it HERE or at your local library. OMGoodness what a beautiful baby and mama!! Thank you for sharing the picture with us. What an unusual name Black Baldy, wonder how they came up with that? 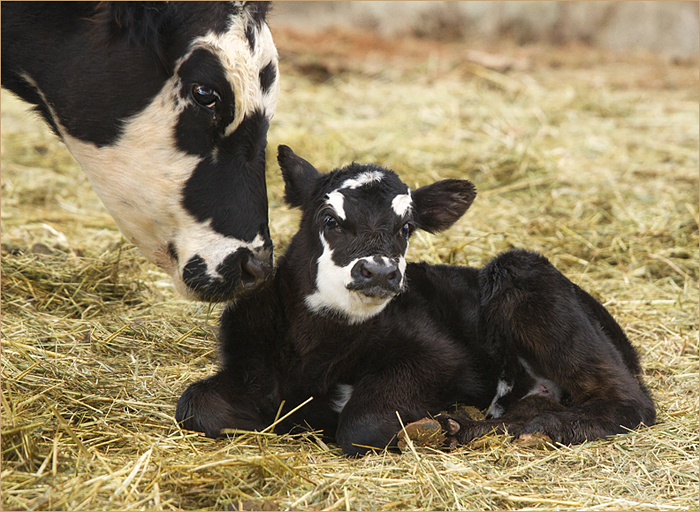 That calf is too cute to be called baldy lol. Marg: “Bald” is an archaic English term for something having a white head; hence, “Bald Eagle”. 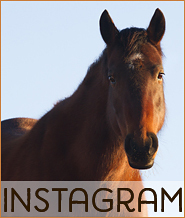 It is commonly used for white faced cattle. My grandfather and uncles raised herefords in Montana which is where I first learned of this. 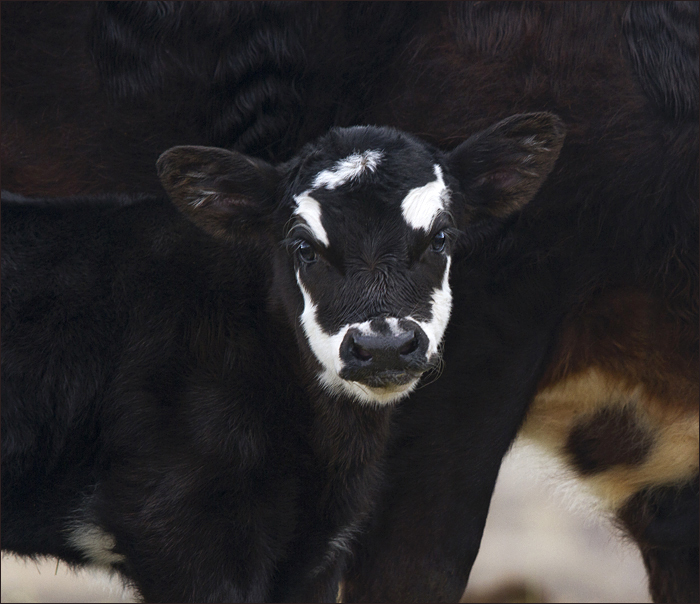 That calf is so pretty! That face! I just finished Omnivore’s Dilemma which I LOVED – I am ordering this book now. Thanks for the recommendation, Shreve! I just love this little baldy face … one of the most beautiful babies I’ve seen!! You are so lucky to have these adorable creatures with you all the time, Shreve, and I love your stories about milking and calving time, and just anything about your farmaly! Thank you so much for sharing. What a beautiful baby and Mama. So sweet! Was it really your Birthday yesterday? If so, Happy Belated and hope this year is amazing! Thanks for sharing the post – lovely and the information on the book. Cheers! Thanks, Shreve. I will read this book because I’m always wondering how to be or not to be vegetarian/carnivore.